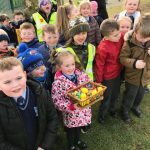 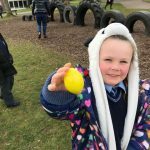 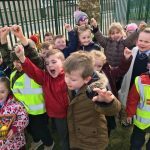 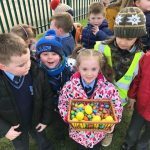 The Easter Bunny made an early appearance in Scoil Oilibhéir this week….. he is obviously a very busy bunny these days!! 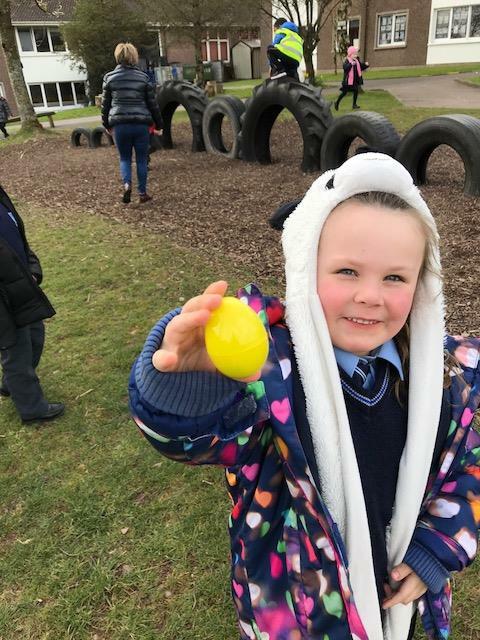 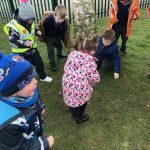 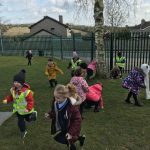 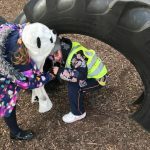 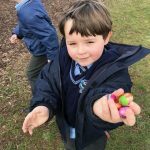 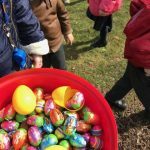 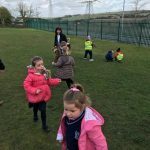 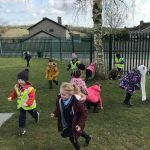 The Junior Infants got a wonderful surprise when they went out to find that the bunny had scattered eggs around the garden. 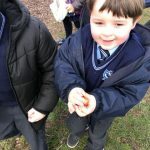 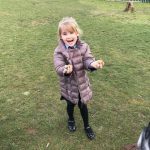 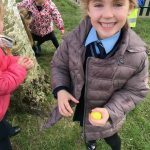 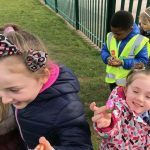 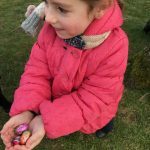 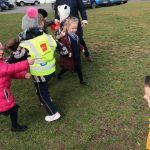 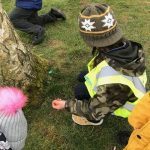 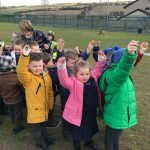 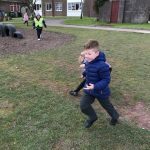 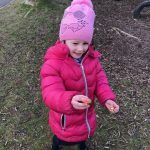 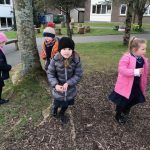 What fun for the children as they searched for chocolate treasure…… and, needless to say, there was even more fun back in the classroom where the children got to eat the treasure- chocolatey smiles all round!